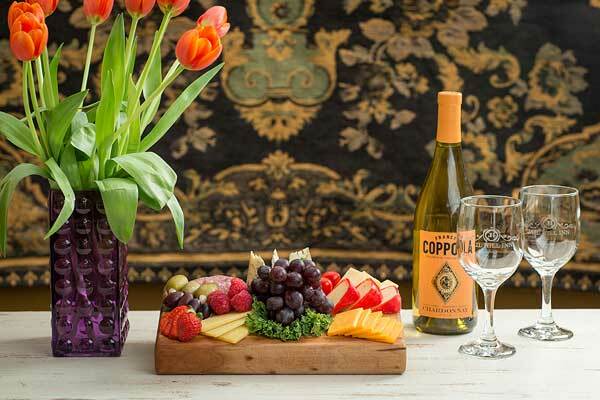 “Wine” down on your day of arrival at Jail Hill Inn or after a day of shopping downtown Galena at our complimentary Wine and Cheese Reception. Take some time for just the two of you in our courtyard, mingle with friends around the lobby fireplace, or meet new acquaintances while enjoying a glass of the inn’s select red or white wine. 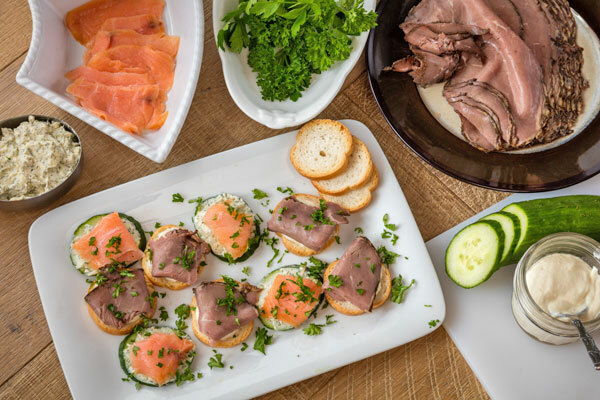 Savor a selection of fine cheeses, fresh fruits and a trio of gourmet appetizers. Non-alcoholic beverages, teas, water and coffee are also available. Guests are welcome to bring their favorite wines, beer or mixed drinks to enjoy during their stay. Jail Hill Inn’s passion for hospitality extends into the evening with freshly-baked homemade cookies in the lobby area. The perfect after dinner (or midnight) snack! The Wine and Cheese Reception is held daily from 4:00-8:00 p.m. in the lobby area. 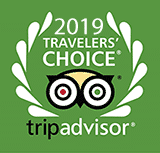 Jail Hill Inn has been named the #1 Bed and Breakfast in the United States and #2 in the world by TripAdvisor.